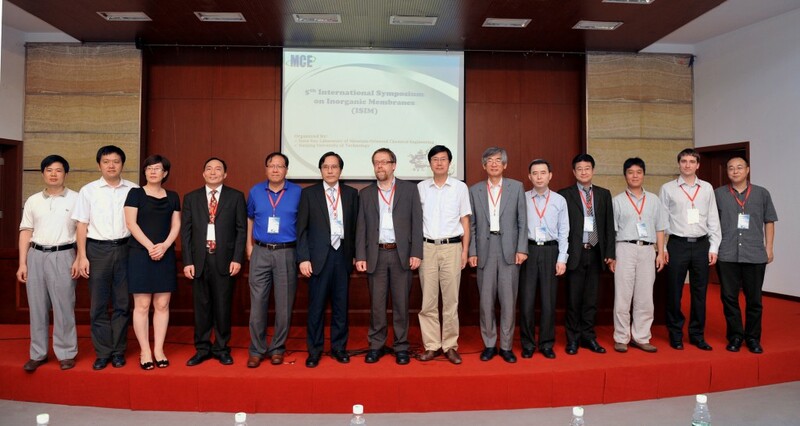 The 5th International Symposium on Inorganic Membrane was held successfully in Nanjing from July 20th to 22nd ,which is sponsored by National Key Laboratory of Materials and Chemistry in Nanjing University of Technology. 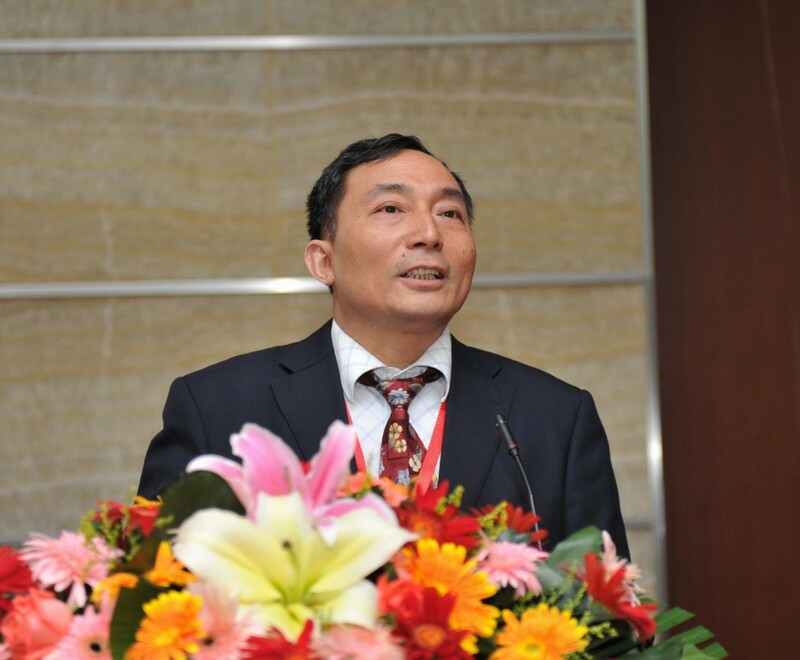 As chairman of this symposium, Professor Jin introduced research situations of China inorganic membrane and recent achievement of Jiang Su Membrane technology. Several world famous professors were invited to deliver reports on this symposium, including Professor Toshinori Tsuru from Hiroshima University, Professor Jerry Y.S. Lin from Arizona State University, Professor Kew-Ho Lee from Korean Research Institute of Chemistry, Professor Kang Li from Imperial College, Professor Kuo-Lun Tung from National Taiwan University, Professor Junhang Dong from Cincinnati, Professor Mikel Duke from Victoria University, Professor Henny Bouwmeester from University of Twente in Holland and Professor Hong Qi from Nanjing University of Technology.